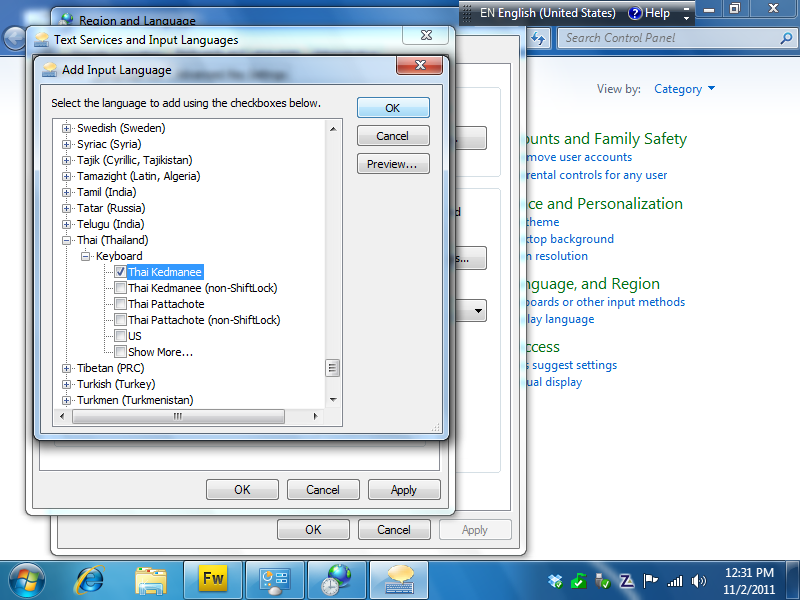 All computers nowadays can let you type in Thai, but computers bought outside of Thailand will need a few settings changed first. This is a pretty easy process, we show you how to do step-by-step below. A Thai keyboard (i.e. a keyboard with both the English letters and Thai characters on it) is not technically necessary, but it’s useful as without one you won’t where the Thai letter you’re looking for is located. Alternatively, Amazon sellers have Thai language keyboard stickers that can be used with your existing keyboard. 2. 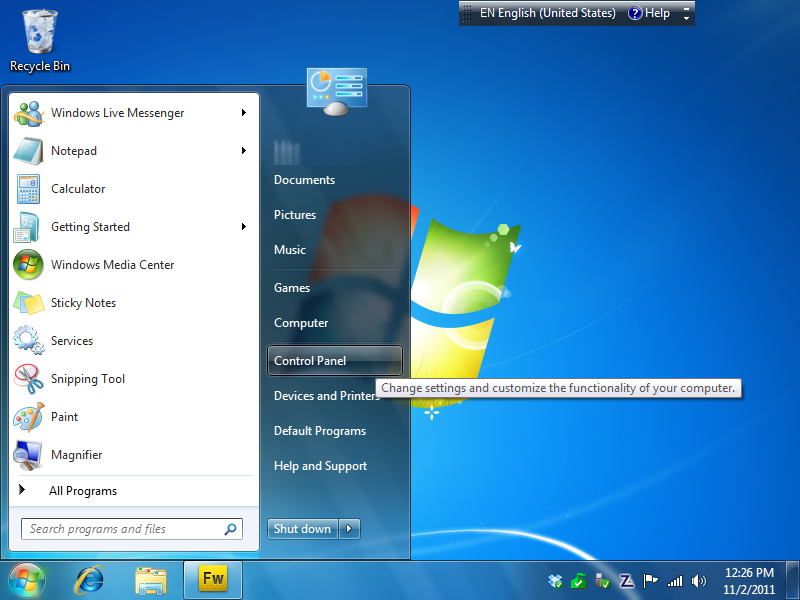 Click the “Change keyboards or other input methods” link. 3. 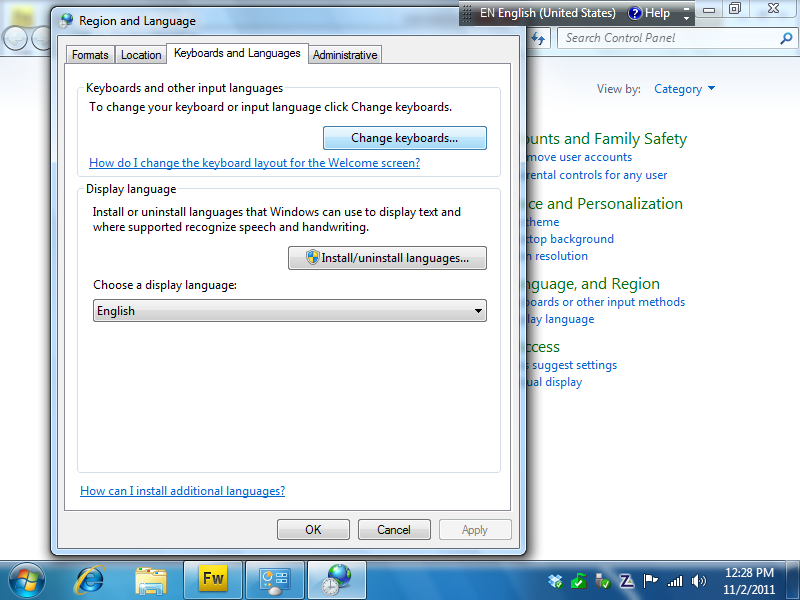 Click the “Change keyboards” button. 4. 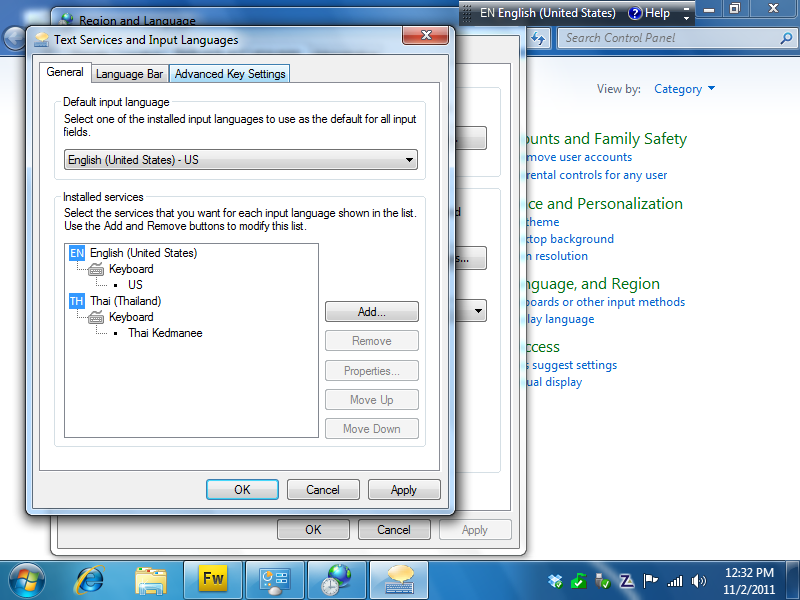 This shows the input languages already installed on your computer. If Thai isn’t there, click the “Add” button. choose any of the others! 6. 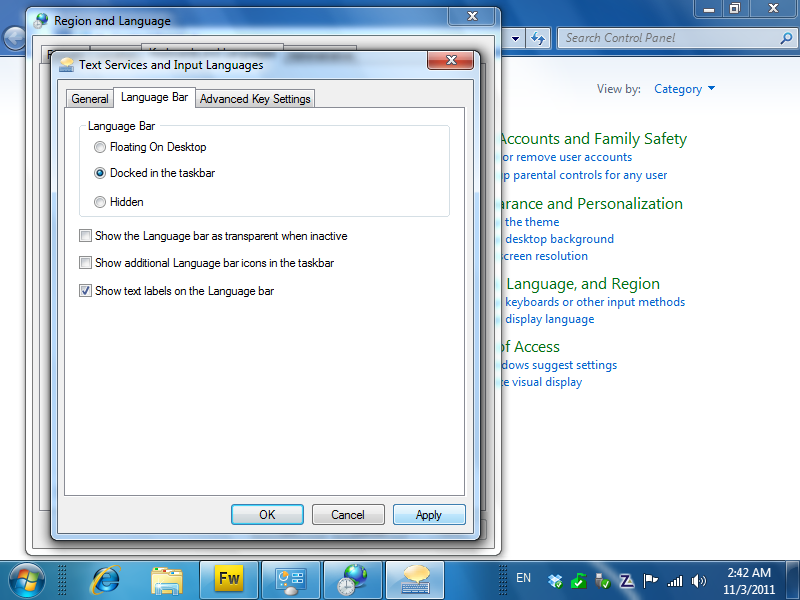 Click the “Language Bar” tab at the top, choose the “Docked in the taskbar” option and click “Apply“. 7. 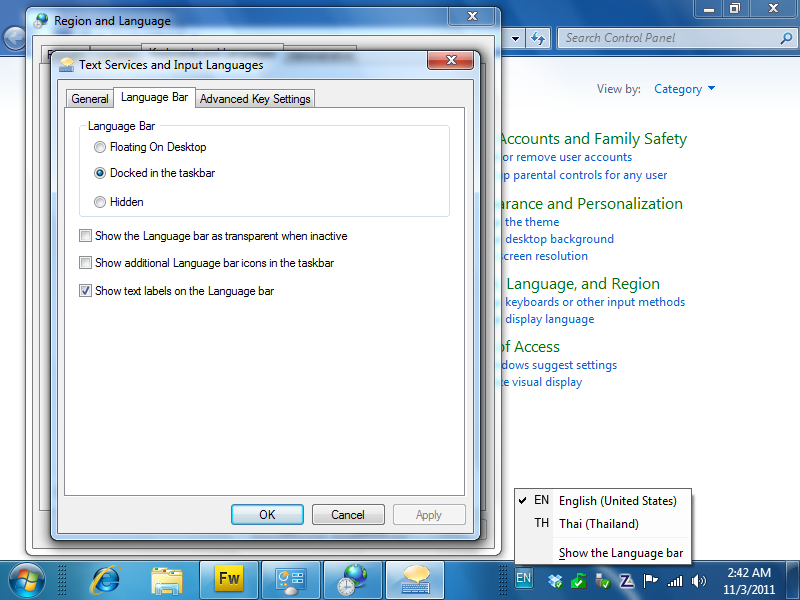 The Language Bar indicator is added to the taskbar to show the language you’re currently set to type in. 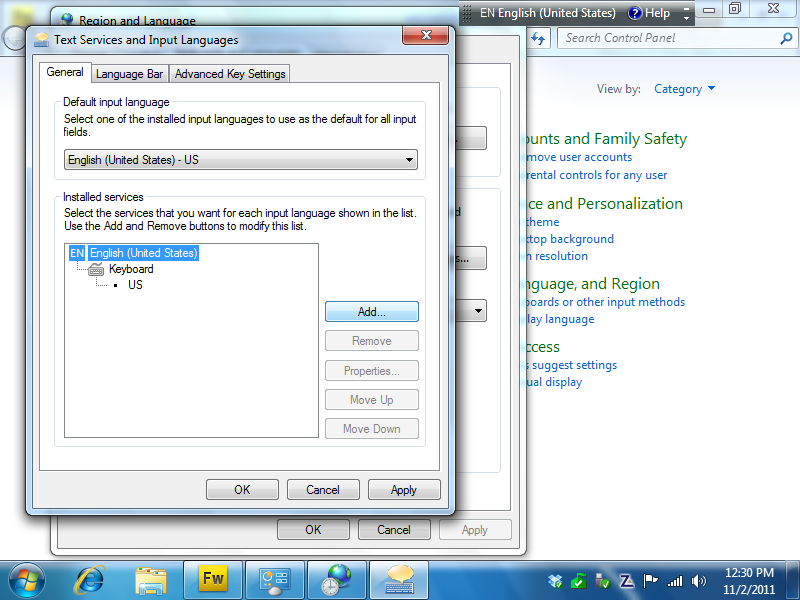 You can switch between them at any time by clicking it and selecting the language you want. 8. You’re set up to type in Thai now, but it’s easier if you also define a key press to quickly switch between typing in Thai and English (or your native language). 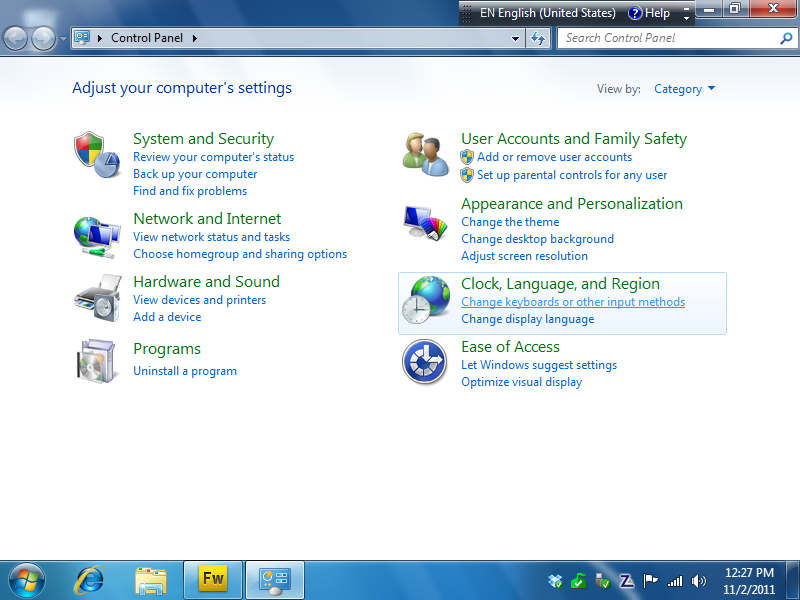 To do this, click the “Advanced Key Settings” tab at the top. 9. You have various options here, but by far the most common way in Thailand is to use the “Grave accent” key ( ` ) to switch Thai and English. 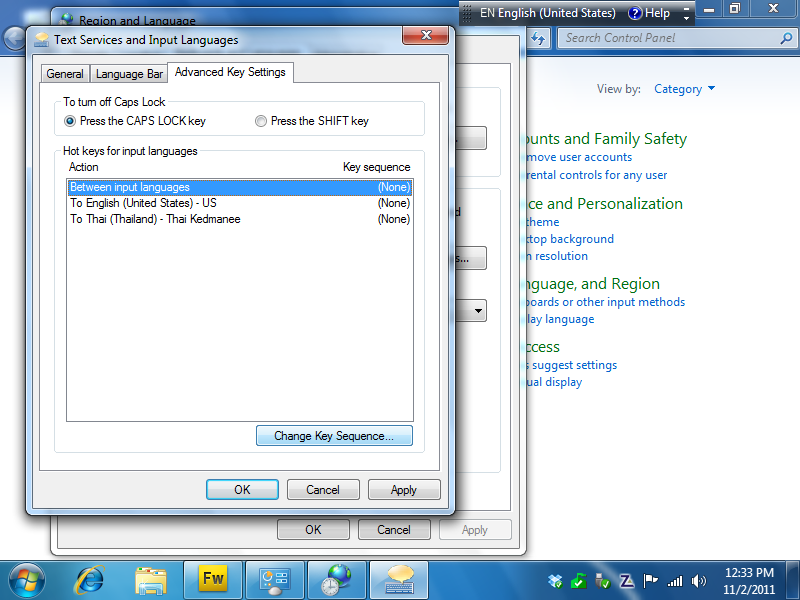 This is the key on the top-left of your keyboard, just below the ‘Esc’ key. 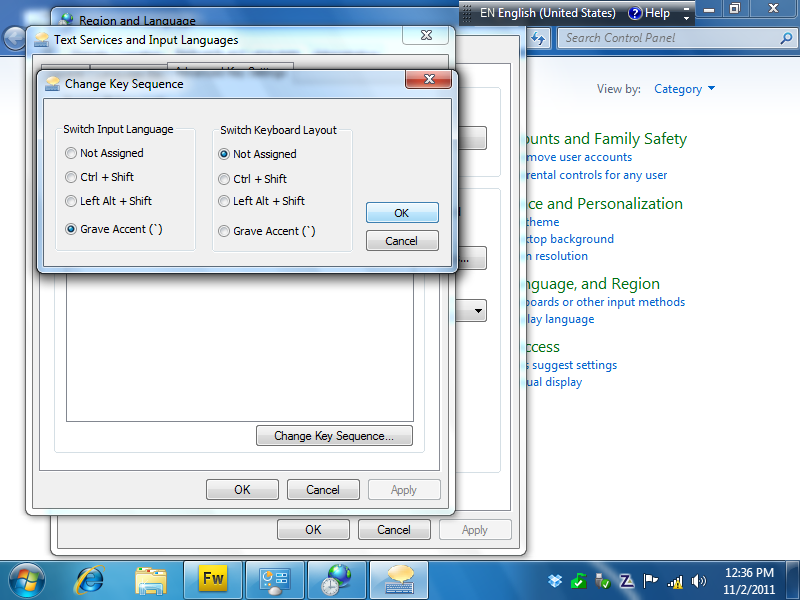 To set it up this way, select the “Between input languages” option and then click the “Change Key Sequence” button. 10. Select “Grave Accent” in the “Switch Input Language” options, and click the “OK” button on each of the screens to finish.